COIA has selected a team of independent experts who are specialists in a wide range of legal fields and industries. The team comprises our President and eight arbitrators. The members of the team have no stake in the company that is operating COIA (a subsidiary of Martens Rechtsanwälte). They have been selected with a view to safeguard integrity, quality of work, responsiveness and unparalleled experience in ex aequo et bono. 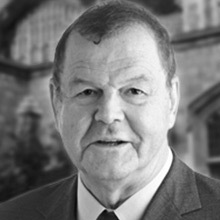 COIA’s President is a former ICJ judge and international law professor, as well as a highly-regarded arbitrator. Bruno Simma (Germany) is a professor of law at the University of Michigan Law School in Ann Arbor, U.S.A., a former judge at the International Court of Justice and a former professor of public international law at Munich University. He a member of the Iran-United States Claims Tribunal and regularly sits as arbitrator under the UNCITRAL and ICSID rules. With ex aequo et bono assuming a more prominent role in public international law, Mr. Simma's background as a distinguished academic and arbitrator in the field is an invaluable asset for COIA. For a full curriculum vitae, please click here. A professor and arbitrator whose wide range of specialty fields include civil procedure, corporate, insolvency and inheritance law. An arbitration specialist with a particular focus on building and engineering claims. An arbitrator, lecturer and national correspondent at UNCITRAL who is often cited as a top arbitration expert. A commercial law specialist with extensive practice in contract, corporate and transactions law. A specialist in general commercial and financial services dispute resolution with over 20 years in the field. An international arbitration specialist who has handled numerous cases across a broad spectrum of complex subject matters. A law professor and practicing lawyer whose specialties include international commercial arbitration, sports and contract law. International arbitration lawyer at a leading international law firm, whose specialty fields include corporate and commercial law. 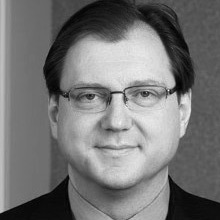 Ulrich Haas (Germany) is a professor for civil procedure and private law at Zurich University. Besides being a distinguished scholar inter alia in international civil procedure and insolvency law, he frequently sits as arbitrator and acts as an expert witness before courts and arbitral tribunals. For a full curriculum vitae, please click here. Amani Khalifa (Egypt/England) is a Cairo-based arbitration specialist. She frequently acts as counsel, but also sits as arbitrator and is a CEDR accredited mediator. While spending a significant portion of her time on building and engineering disputes, she has also handled cases involving maritime, telecom, foreign investment and oil and gas claims. For a full curriculum vitae, please click here. 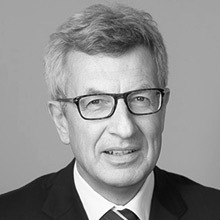 Stefan Kröll (Germany) is a Cologne-based arbitrator and an honorary professor at Bucerius Law School in Hamburg. 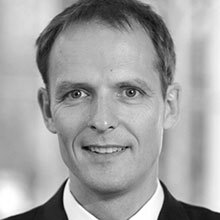 He is frequently listed as one of the leading German arbitration practitioners. Mr. Kröll is also one of Germany's national correspondents at UNCITRAL and a Director of the Willem C. Vis Moot. For a full curriculum vitae, please click here. 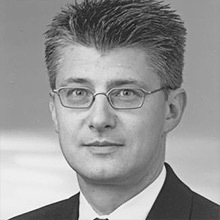 Stephan Netzle (Switzerland) is a Zurich-based lawyer with extensive experience in commercial law matters. He takes special interest in the telecommunications, health and sports sectors. He is a lecturer for international arbitration at Zurich University and was a world-class rower (world champion 1982). For a full curriculum vitae, please click here. Raj Parker (England) is an associate member of Matrix Chambers and prior to joining was a solicitor at Freshfields Bruckhaus Deringer for over 30 years, 23 as a Partner. He is also a mediator. Raj Parker takes a particular interest in pro bono work and is on the board of directors of the International Justice Mission. Moreover, he is a Recorder (part-time judge) of the Crown Court with an interest in financial crime. For a full curriculum vitae, please click here. 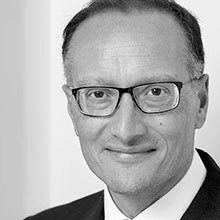 Klaus Reichert (Ireland/Germany) is a London-based barrister who specializes in international arbitration as both counsel and arbitrator. He is a member of the Governing Board of the International Council for Commercial Arbitration, the world's leading NGO in the field of international arbitration. For a full curriculum vitae, please click here. 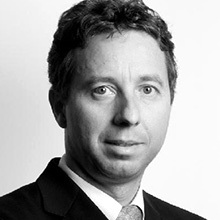 Antonio Rigozzi (Switzerland) is a partner at Lévy Kaufmann-Kohler in Geneva and a professor of law at Neuchâtel University. He frequently acts as counsel and arbitrator and his research and teaching focus on international arbitration and sports law. For a full curriculum vitae, please click here. 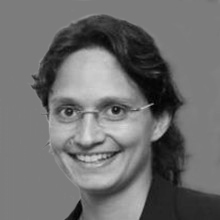 Annett Rombach (Germany) is a member of the law firm Klinkert Rechtsanwaelte in Frankfurt. She holds a LL.M. degree from the University of Miami School of Law and frequently acts as counsel and arbitrator in domestic and international arbitrations. For a full curriculum vitae, please click here. COIA was established and is administered by the Munich-based law firm Martens Rechtsanwälte. Martens Rechtsanwälte was founded in 2009 as a spin-off from the dispute resolution department of a large international law firm. 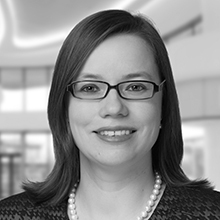 The attorneys of Martens Rechtsanwälte act as counsel and arbitrators in national and international arbitrations. They also have extensive experience in ex aequo et bono arbitration, having developed and managing a court of arbitration that has, since its creation in 2007, handled more than 700 contractual disputes arbitrated ex aequo et bono in a specific industry (professional sports).